Notebook cover design. Graphite and digital. 2018. Illustration for EIGHTY DAYS. Ink, brush and pen nib. 2017. Illustration for EIGHTY DAYS. Ink, brush and pen nib. 2016. 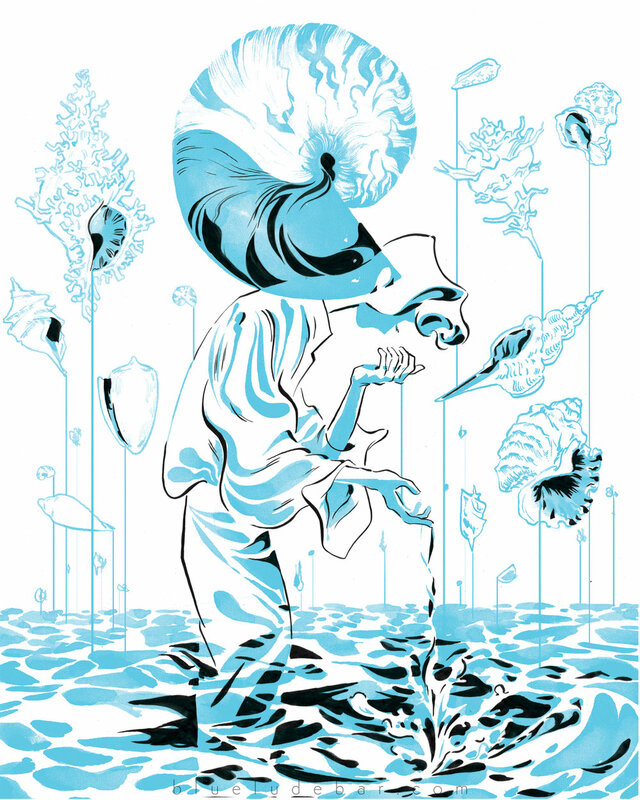 Illustration for EIGHTY DAYS (process). Ink, brush and pen nib. 2016. For BOOM! Studios. 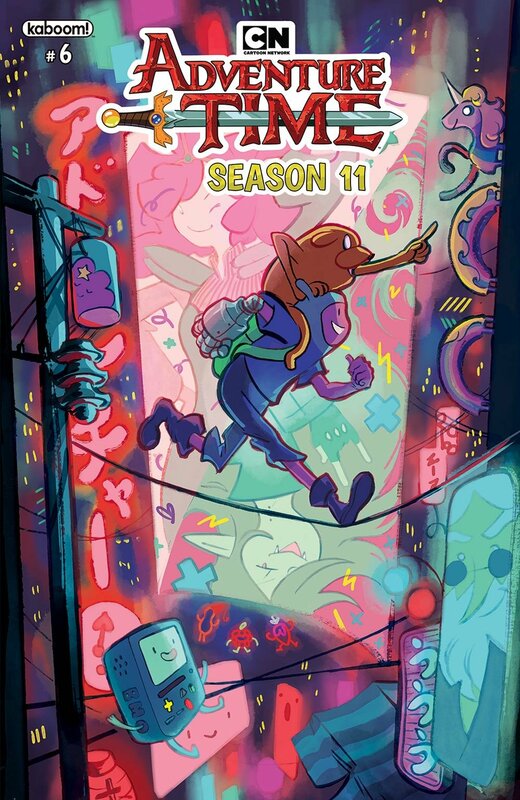 Variant cover art for Adventure Time Season 11 #6. Ink, brush and digital. 2018. For NEXUS Print Portfolio: Echo Chambers. 2-color risograph. Ink, brush and pen nib. 2018. Notebook cover design. Ink, pen nib and digital. 2017. Sketchzine cover. Ink, brush and digital. 2016. Commission. Ink and brush. 2018.